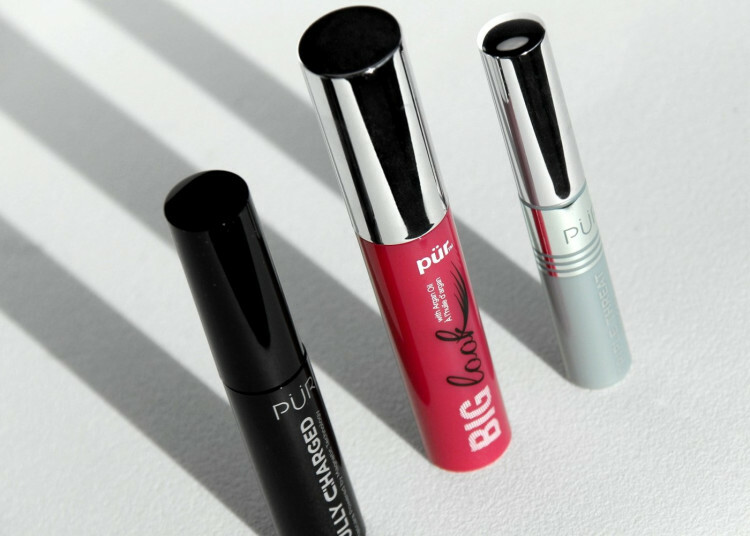 Try all three of our fan-favorite mascara formulas! Each mascara comes in a deluxe-size which makes ensuring your lashes always look their best easier than ever. Start at the base of the eye lid and wiggle the wand gently back and forth through to tips of the lashes. I liked the trifecta mascara kit. It is perfect for that special night out, or special occasion. Made my lashes look longer and Fuller. Will recommend trifecta mascara. I love PUR MASCARA! I have beautiful eyes, but, PUR mascara enhances my eyes without looking crazy. Many co-workers my age look as if they have dead spider legs attached to their eyelashes - it looks VERY unnatural and does not help their "look". Love this sampler, really helped decide which one was for me. I love all there does what it says great little minis for your purse. The best part of this mascara is that it manages to last all day...but is still easy to remove. Gave this to my daughter who has killer eyelashes, she thinks the set is the bomb! 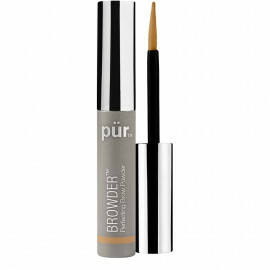 Never used Pur brand before, she's a believer NOW! I like all three so far...I just wish their wand are slimmer...they are to big for my liking. I like how my lash get long...like Im wearing fake lashes. I do wish they are waterproof tho. LOVE these mascaras! Highly recommend! Loved every one of these. My only makeup is mascara do I love it when my lashes pop! I love these mascaras because they are versatile and stay on until you take them off. No flaking or smudging. They're top notch!! 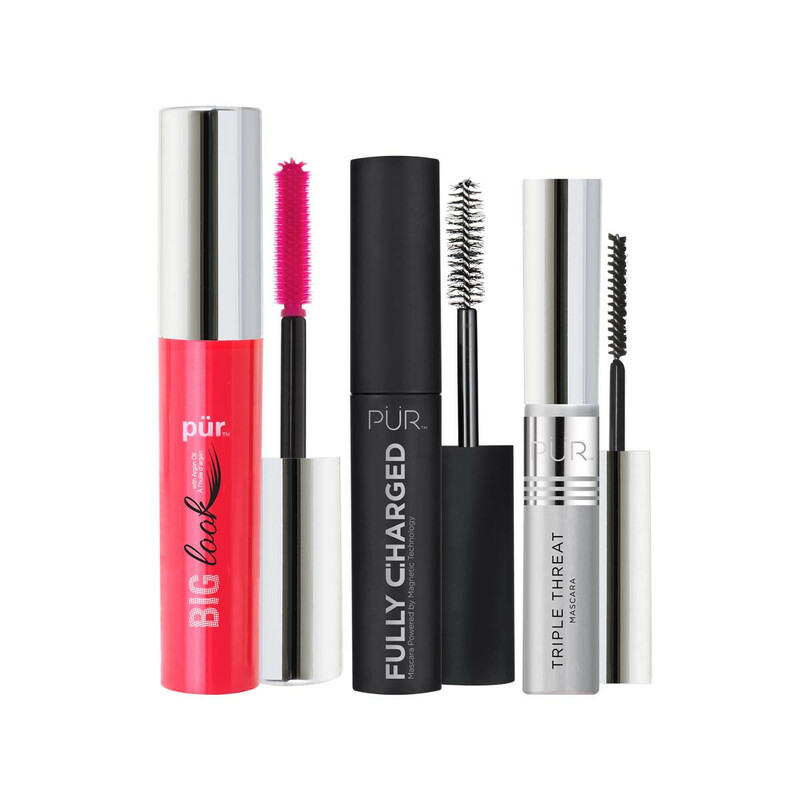 Love mascaras in this size, perfect for application and love that my eyes don’t get dry and irritated from the pur brand cosmetics. Honestly ever since I first tried the smaller sized mascara i was gifted from my mom previously, I can’t go back to the normal size mascara wands, this just lets me apply more evenly, other small sized brands caused eye irritation, so not ideal when you spend all that time putting on makeup to end up looking like you’re tired or ill because you can’t keep your eyes open. 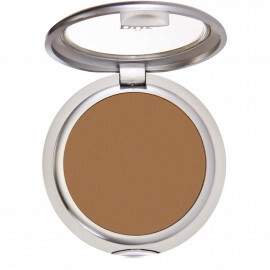 I’m sensitive to some cosmetics but this is like a dream. Why not try them all but Big Look is the best! I really like the fully charged mascara. The triple threat brush is so tiny, it is difficult to work with. Big look is ok. I've tried the red tube, & that's wonderful. Haven't tried the black tube. And finally, the silver tube wouldn't even open. What a wonderful way to test mascara! Really like them all. I love that I can try all 3. 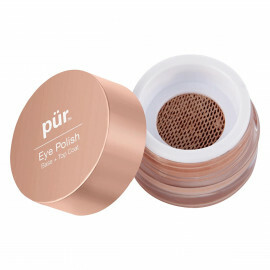 PUR has good products that are safe and I love them knowing I'm putting good things on my skin.